憂鬱のキメラ (yuuutsu no kimera) to disband | VKH Press – J-Rock & Visual Kei Coverage Worldwide! 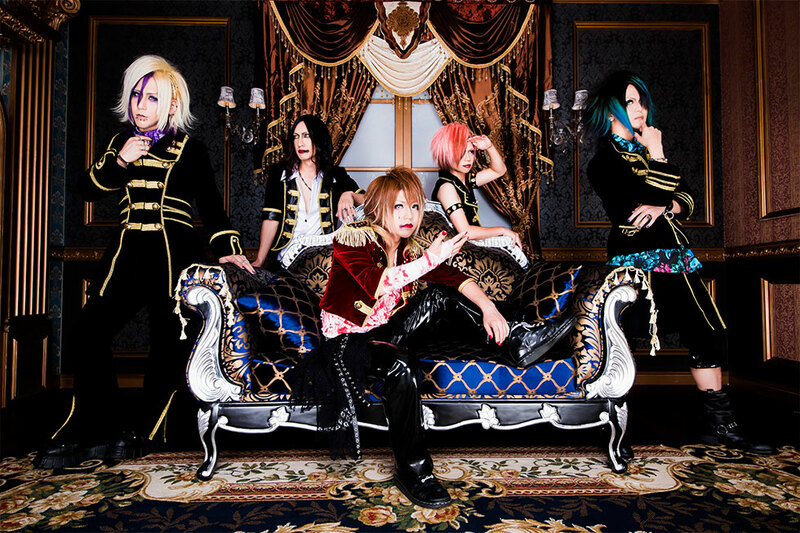 Due to differences in direction, the band will be dissolved after their live on August 24th at Ikebukuro BlackHole. They debuted back in January 2016, so that makes nine and a half months of activity in total. All members apologize to their fans and thank them for their suppot.